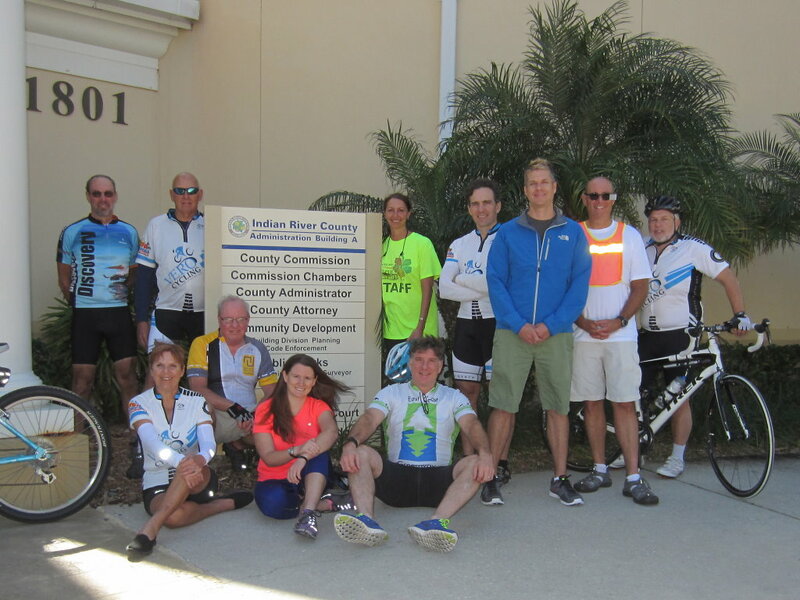 Vero Cycling Club believes in safety, and to that end we have worked to put together a team of well-trained ride leaders for our club rides. Please don't hesitate to ask our ride leaders any questions, and if you'd like to become a part of this team, we'd love to help! 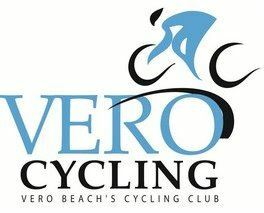 Vero Cycling Club regularly hosts training clinics, including paceline riding, helmet fitting, and so on.